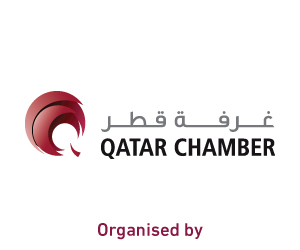 The Minister of Commerce and Industry H E Ali bin Ahmed Al Kuwari and the President of General Authority for Investment Promotion and Export Development in Oman Yahia bin Saeed Al Jabri will inaugurate the ‘Made in Qatar’ exhibition and the accompanying Qatar-Oman Business Forum in Oman today. 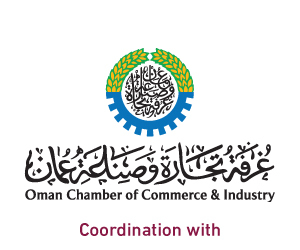 The four-day expo will be held on an area of 10,000sqm at the Oman Conference & Exhibition Center with the participation of 240 manufacturing local companies. 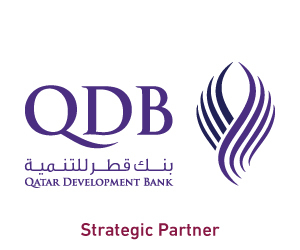 On the sidelines of the event, more than 100 leading Qatari businessmen and same number from the Omani side will participate in the ‘Qatari-Omani Business Forum” under the theme ‘Industry Development’. The forum offers a good opportunity for both side to review a range of investment opportunities available in both countries. It will discuss means of increasing joint investments and trade between both countries as well as encouraging businessmen to establish projects that serve both economies. 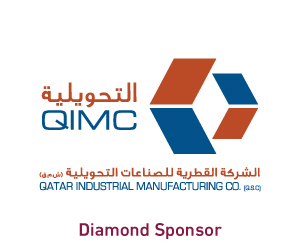 The expo will feature Qatar industry through five sectors including food and beverages, furniture, petrochemicals, SMEs and various industries as well as home-made industries. All preparations and logistics have been completed. The upcoming edition of the expo is the seventh edition since its inception in 2009, while it is the second to be held outside the country. The first edition of the Made in Qatar exhibition was launched in 2009 and has so far held six rounds, including five local and one abroad. 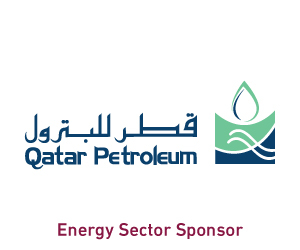 The exhibition aims to promote Qatar’s industry and support the country’s efforts towards industrial development. 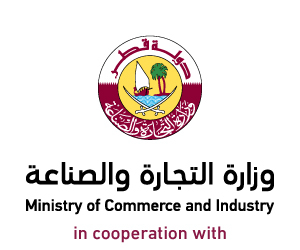 The exhibition aims to promote the industry and Qatari products locally and globally, encourage the use of Qatari products and reduce dependence on imports, encourage investors and entrepreneurs to invest in industrial projects, and support the state’s approach to public-private partnerships. The remarkable progress and development in the Omani-Qatari relations was clearly seen in the volume of trade between the two countries. Omani imports from Qatar increased from RO86m in 2016 to RO128m in 2017 at a growth rate of 48 percent approximately. The Omani exports to Qatar rose from RO93m in 2016 to RO549m in 2017. 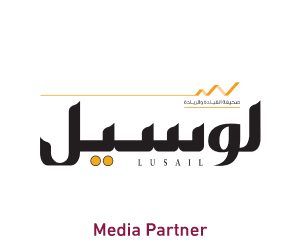 The joint investments between Qatar and Oman have achieved considerable development in the past few years thanks to efforts exerted by competent bodies, chambers of commerce as well as businessmen’ and investor’s initiatives. In fact, there are 152 joint investments with capital of RO116m, including Qatari investments in Oman worth RO77m. These investments included trade, construction, services, real estate, industry, transport, mining, health, finance, electricity and water.